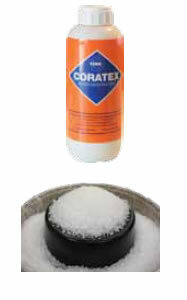 Reduce machine downtime when changing materials and or colours by using Coratex Purging Compound. Coratex when mixed with a minimum amount of material will remove all traces of the previous mix, including degraded material from the screw, barrel and nozzle. 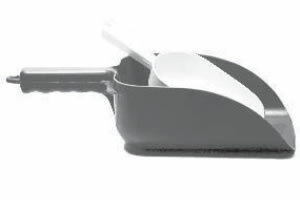 Other types of Purging Compounds are also available from DME. Reduce machine downtime when changing materials and or colours by using DME Tuff-Scrub™ Purging Compound. Tuff-Scrub™ requires no carrier material and will remove all traces of the previous mix, including degraded material from the screw, barrel and nozzle. Perfect for purging polycarbonates, polyesters, nylon and other engineering resins, but also works well on all thermoplastics. Temperature range: 175°C to 285°C. DME offers quality manufactured Plastic Sccops. 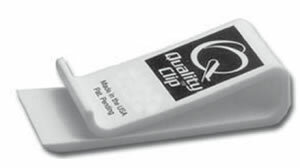 With DME’ quality Packaging Clips you can streamline your packaging. They’re better than tape and wont mark your boxes or leave residue. They’re great for bulk packaging and maximize your workspace. DME’ Copper Gauze is quality manufactured. It is reversible for heavy duty cleaning, the tough interlocking loops won’t pull apart. The rolls are 5″ wide in 100 or 400 foot rolls. 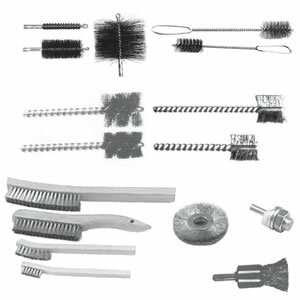 DME supply a vast range of Metric and Inch Barrel cleaning Brushes and extension rods. Made of high carbon steel with double spirals for ease of cleaning machine barrels. 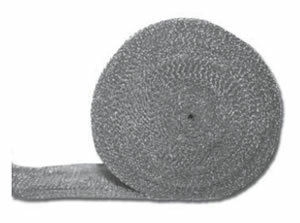 Perfect for cleaning and polishing threads, inner walls of tubes and cylinders. Solid concentration of bristles provide a high degree of bristle stiffness with little flexing. Available in brass or high carbon steel. DME solid Brass Scrapers have a front sharp knife edge that will not nic or damage expensive machine components. Polished and lacquered full strength brass scrapers are non-sparking, non-corrosive and non-magnetic. 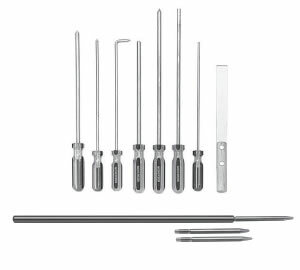 The DME “Dig-It” will Scrape, Dig, Chip, Slice & Dice, taking the place of several other tools used for cleaning Screws, Barrels, Tips and Nozzles. Once you buy one you’ll never want to be without one again! Brass Mould Hand Tools are available in various Brass diameters and overall lengths. They are sold individually or in sets. 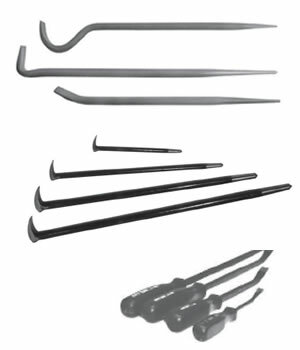 DME offers Bronze Sprue Puller Tools. They are made of the strongest forged bronze alloy: Ampco 45, Alloy 630 and AMS 4640. 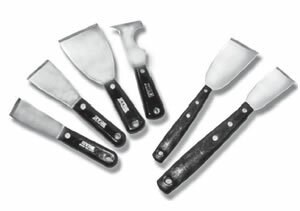 Non scratch-ideal for removing sprues and parts without damaging mould surfaces. They can easily be re-sharpened and are non magnetic for work around MRI’s and magnets. DME Mould Pry Bars are preferred by many Mould Shops and Toolrooms for their toughness and balance. 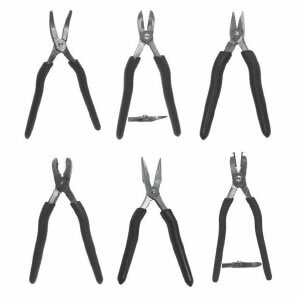 Made in the USA from heavy duty forged steel, Rust resistant black oxide with Smooth finish tapers. They are sold individually and in sets. 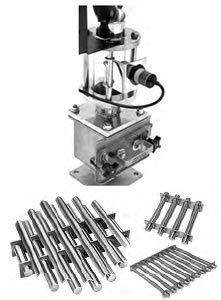 DME has a variety of shapes and sizes for use in round, square or rectangular hoppers, chutes, housings or bins. DME’s Hopper Magnets trap ferrous foreign objects such as nuts and bolts in free flowing materials conveyed by gravity.